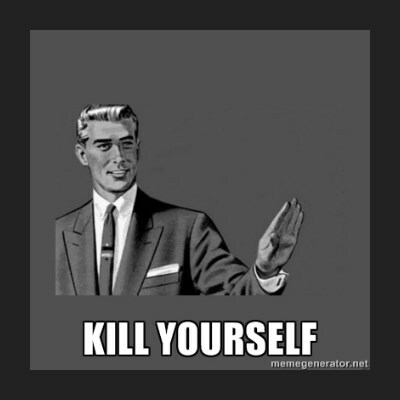 If you have more Photos than you do followers. CON QUE ME QUIERES INSTIGAR? Com um rabo desses ela senta no chao. confundes guns 'n' roses con justin bieber? confundes a kurt cobain con justin bieber? Tweeteaste "1D Own The Olympic Games"?